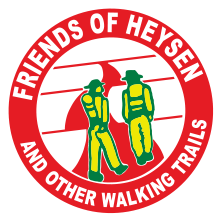 Year-round there are numerous events organised by other groups to walk or run on the Heysen Trail. 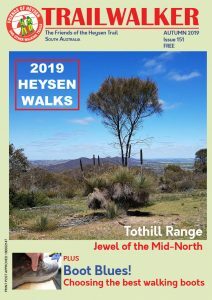 End-to-end day walks are run as part of our walk programme, and are for those wishing to complete the entire Heysen Trail. 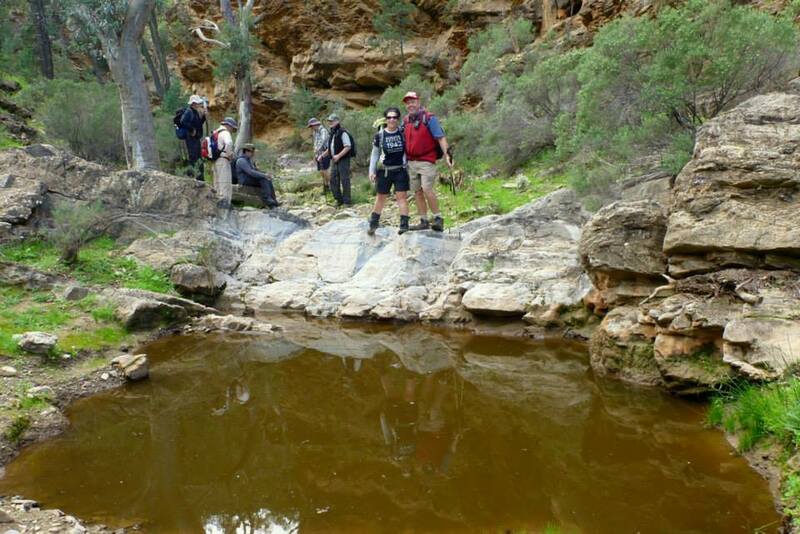 As the schedule and trail logistics are done by the Friends organisation it is easy for walkers to participate, and many enjoy the social aspect of the group. There are approximately sixty day walks involved, spread over six years. There are many end-to-end groups, some are at various points along the trail, others have now finished the trail. Designed as an endurance event, the Operation Flinders Challenge gives participants the choice of 10, 21.1 or 42.2 km distances to tackle in teams of two, three or four. 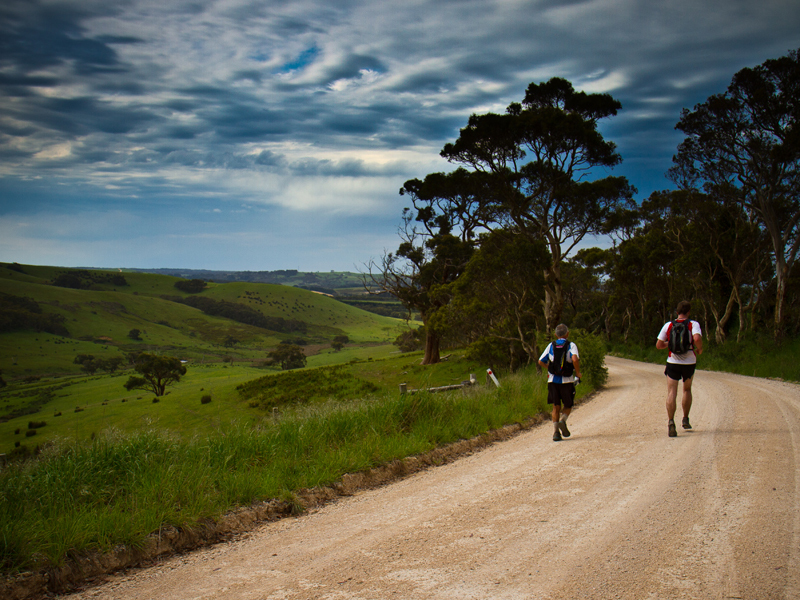 Experience a walk or run through the stunning Adelaide Hills and Mt Lofty Ranges, along the Torrens River, Yurrebilla and Heysen Trails. All funds raised will solely support the Operation Flinders Foundation, helping transform the lives of young people 'at risk'. Held annually in October. Previously known as the Trailblazer Challenge. 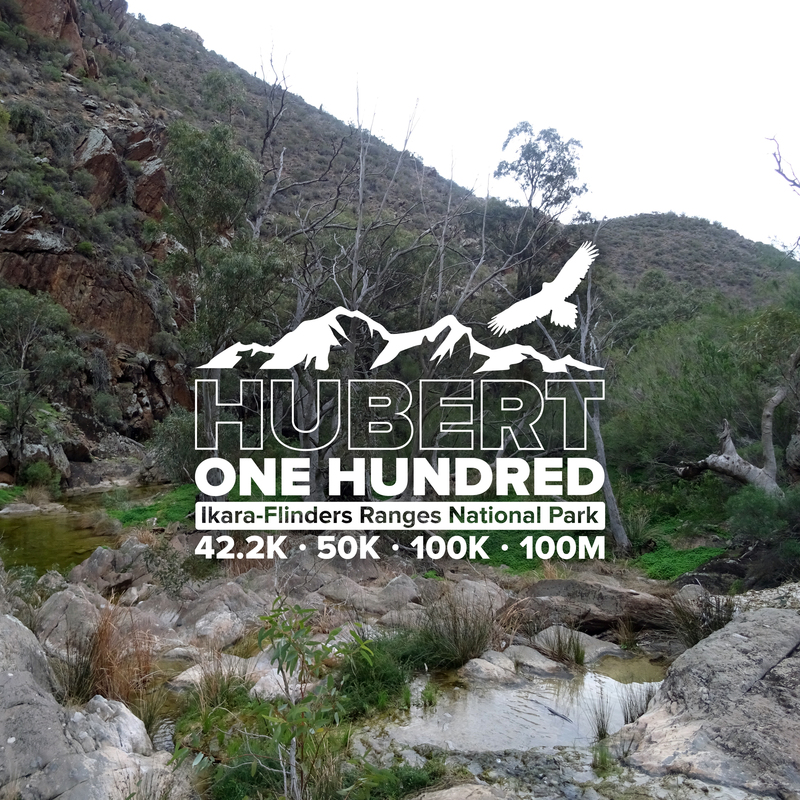 An endurance race planned for 2019 along the Heysen Trail through the Flinders Ranges. Options of 42.2 km, 50 km, 100km and 100 miles (161km). Checkpoints every 20km, the race is between Parachilna Gorge and Hawker. 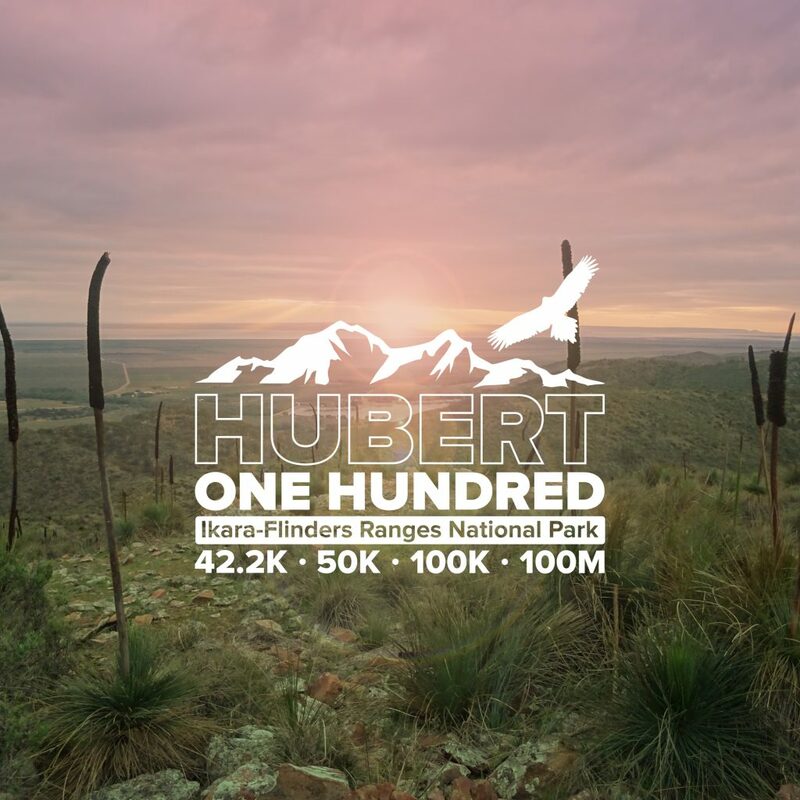 The event takes its name from South Australian 20th century explorer, Sir Hubert Wilkins, who is famous for quoting "adventure is just a word used to disguise a series of unplanned surprises". 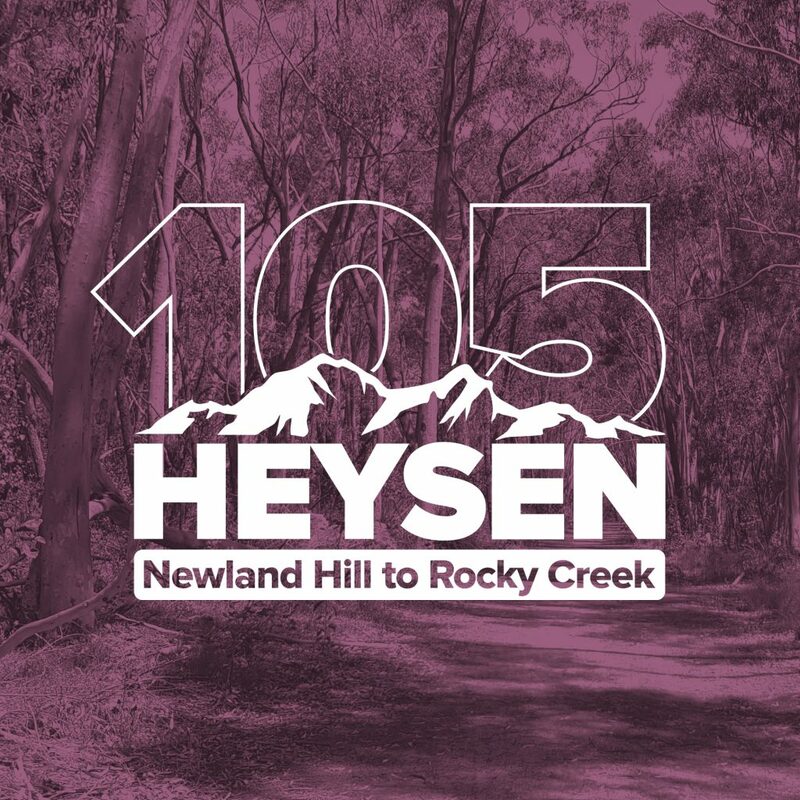 The Jodi Lee Foundation’s event offers you the challenge of a one or two day hiking or running event on the Heysen Trail. 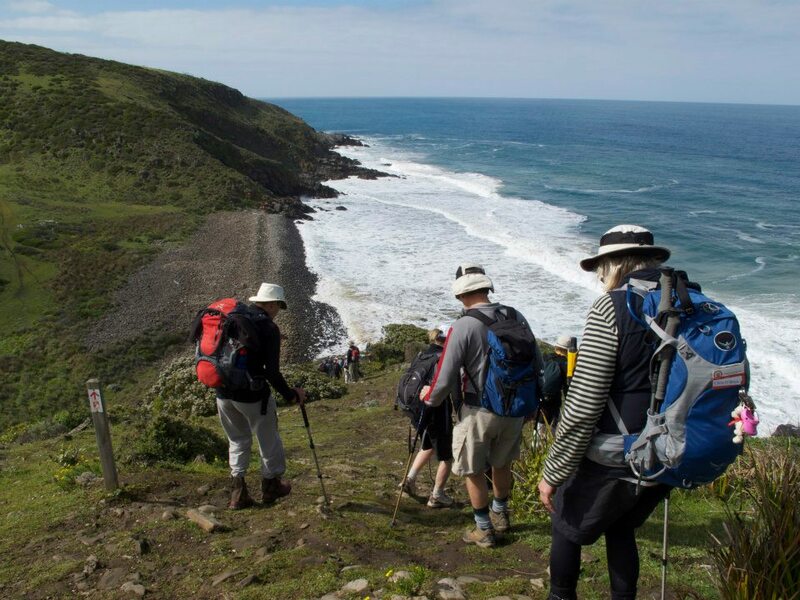 Explore the stunning Fleurieu Peninsula coast and inland countryside around Victor Harbor hiking 80km, 25km or 10km in the name of bowel cancer prevention. If you run out of puff, you can be rescued from supported checkpoints. This event has special meaning ... we're hiking in memory of Tracey Lee Diamond, who sadly lost her battle with bowel cancer in February 2014 aged just 41. Her family is committed to helping us raise awareness about preventing bowel cancer, and is once again the major sponsor of the event. 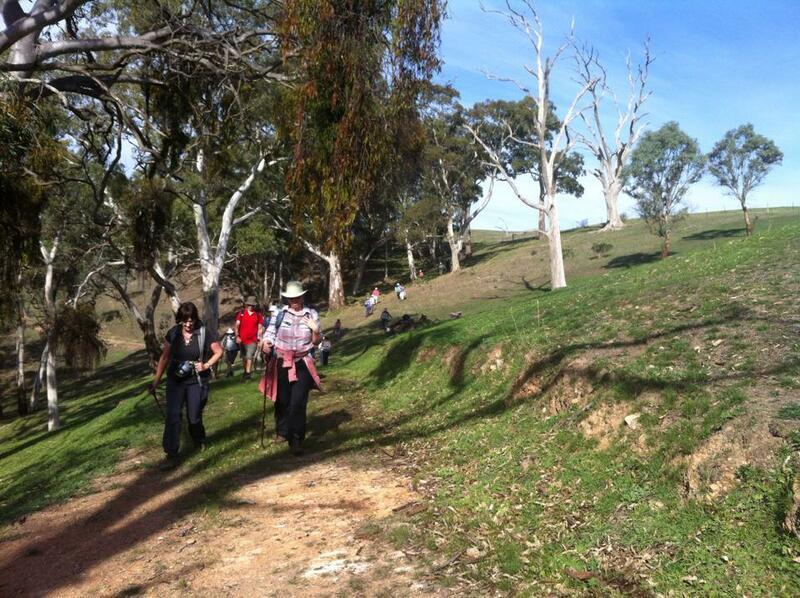 The JLF Trek is a challenging event. 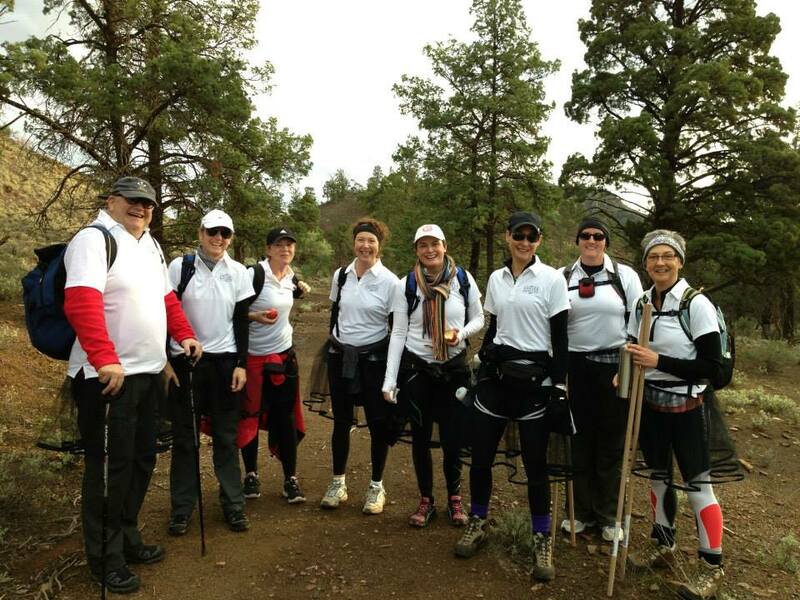 A reasonable level of hiking experience and fitness is needed to take part. If you are concerned about the two day event, you can take the shorter options on day two. For those who are unable to complete it, don’t worry, you can be collected from one of the checkpoints, stationed approximately every 10kms, depending on vehicle access. 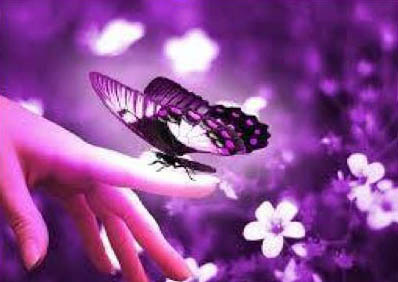 The Jodi Lee Foundation raises awareness and education of bowel cancer, a cancer that is 90% curable if detected early. Despite this, it is the second most common cause of cancer-related death in Australia. 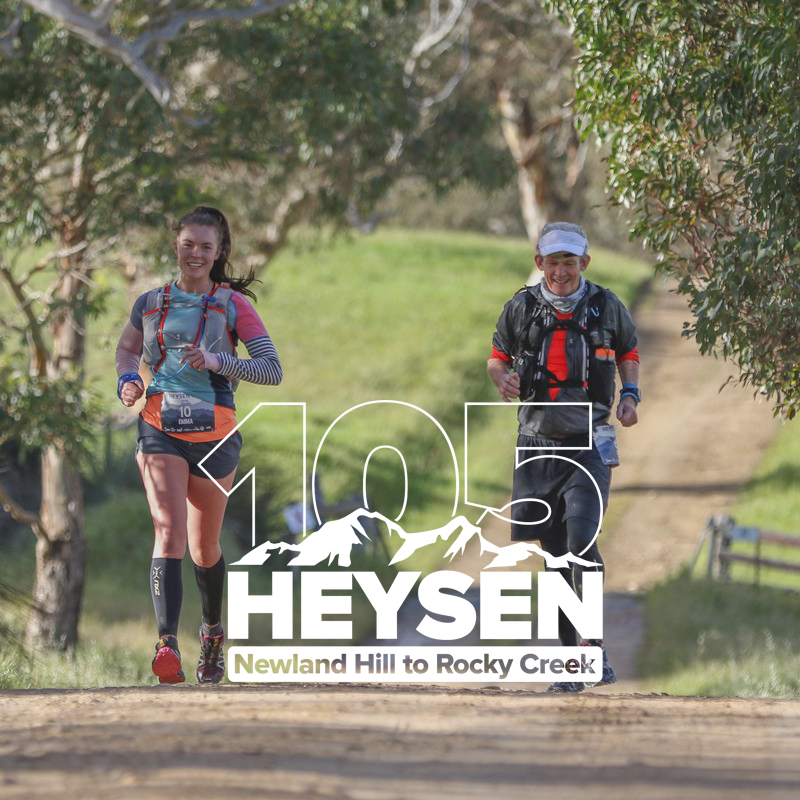 An 24-hour endurance trail running event on the Heysen Trail. 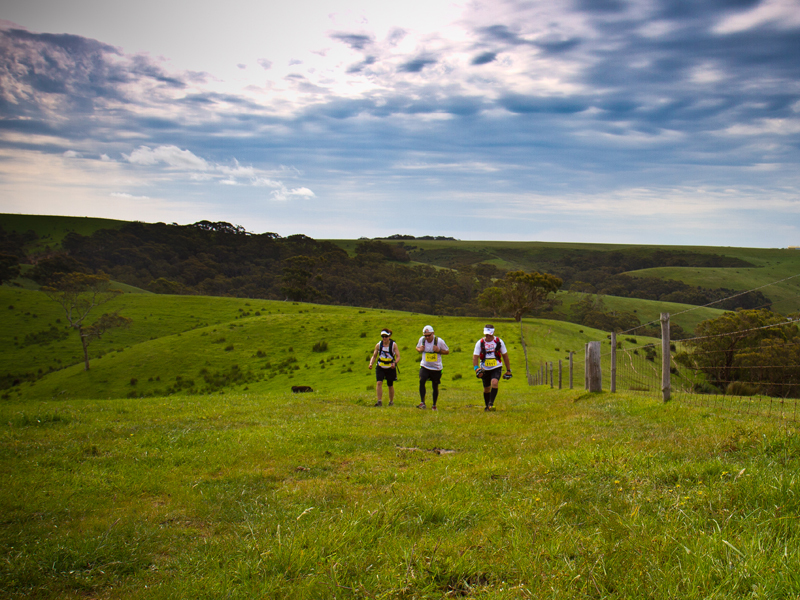 The 105km run takes in the rolling farmland, sandy forests and rocky hillsides between Waitpinga and Kuitpo. 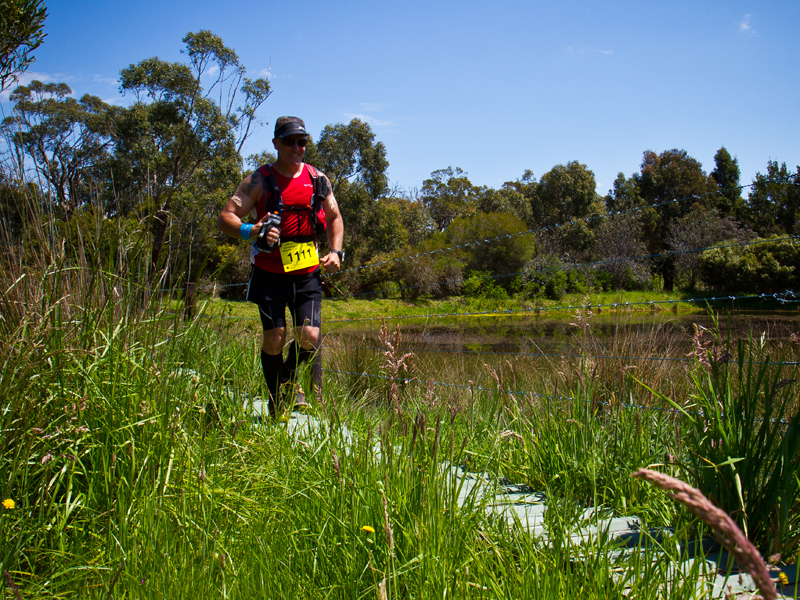 Runners are tested over all sorts of surfaces and need to be prepared to use some self-navigation where parts of the trail are not obvious. As day becomes night they are rewarded with a run to the finish through the whispering pine trees of the Kuitpo Forest plantations. 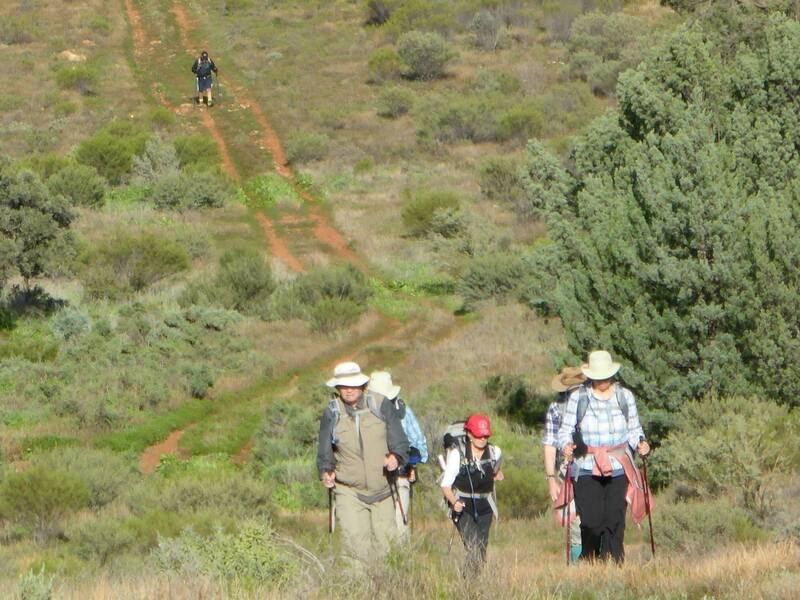 Butterflies for Barbra is a group encouraging interconnectedness between people of different nations through outdoor pursuits, and in particular the walking of the entire Heysen Trail as the primary goal. The goal is an enduring tribute to Barbra Cowan's passion, drive and life philosophy.